2677 Brooklyn Drive Bldg#48, Ypsilanti Twp 48198 - MOVE IN READY! Curb appeal and location mean everything! Stunning Brick front condo offers 1st floor laundry 2 full bathrooms and half bath on the lower level. Open floor plan with a large kitchen with updated appliances. A convenient two car attached garage. 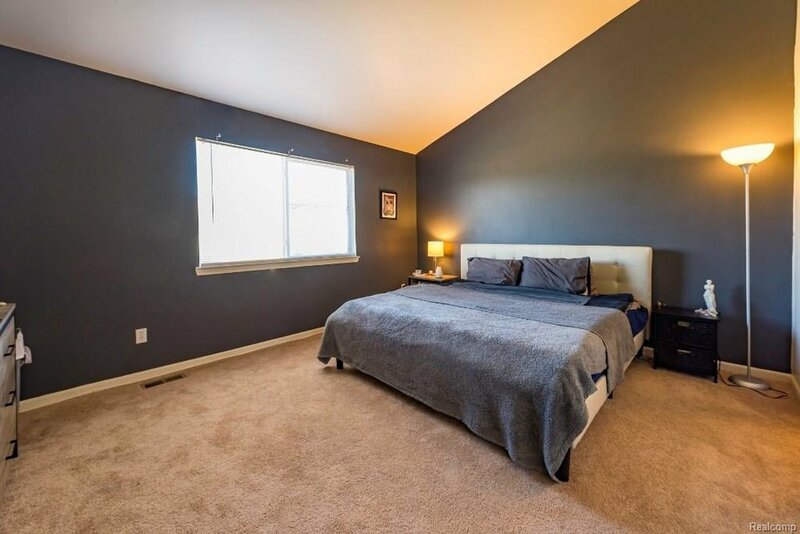 The property has been beautifully maintained and the basement is prepared for you to add your own personal touches. 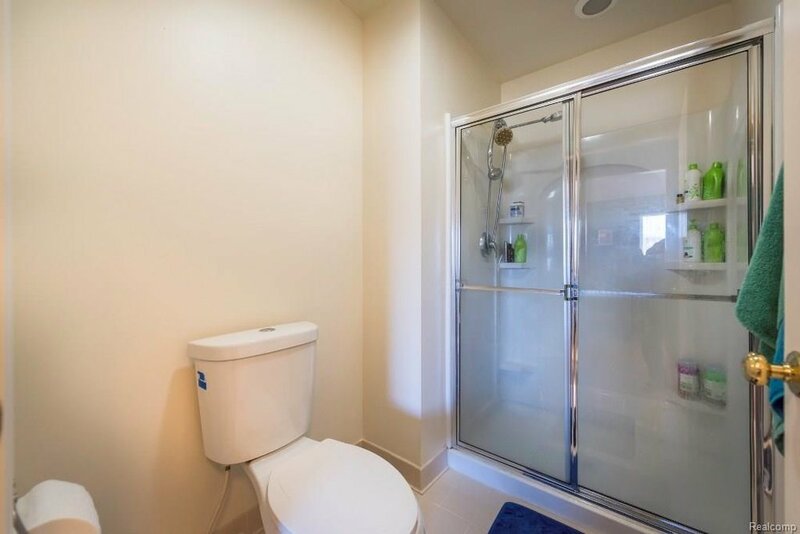 Centrally located with easy access to the expressway, gas stations and grocery stores. 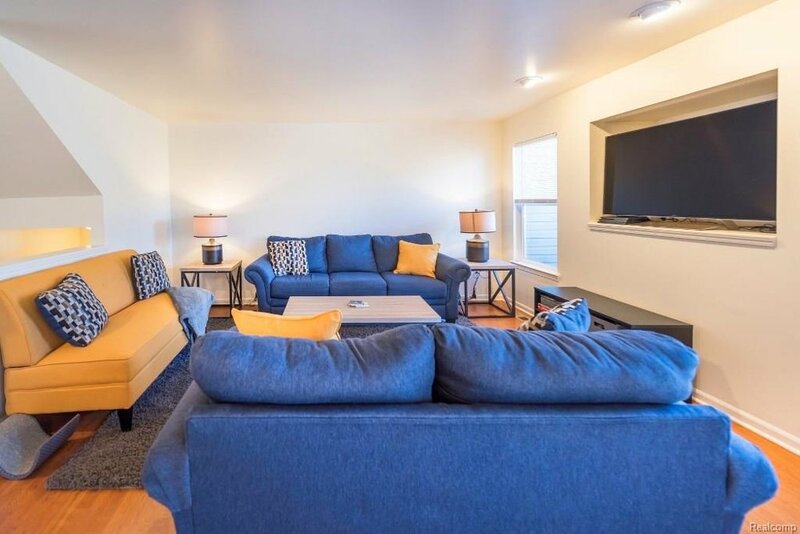 This is the perfect condo if you need to be located close to Eastern Michigan University, Ann Arbor medical center or the Detroit international airport. Sellers are excited for new buyers to fall in love with this stunning condo the same way they did. Welcome home! The first thing you’ll need to know is how much your house is worth compared to other homes in today’s market. It’s EASY to find out! Just fill out the short form to the right and we'll send you a FREE Report on Marion Twp House Prices.